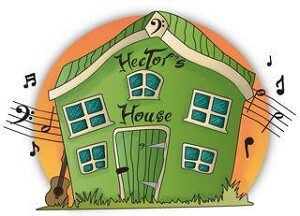 Raise funds and awareness for Hector’s House. 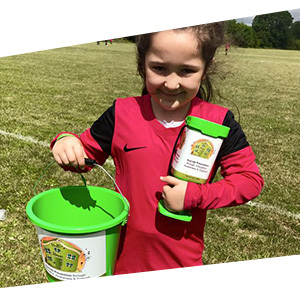 Looking to fundraise for Hector’s House? 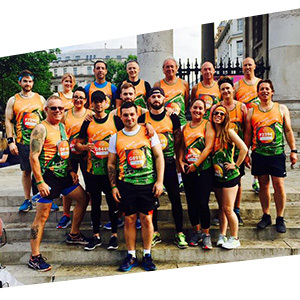 Check out how you can get involved to raise much-needed funds to support our work.